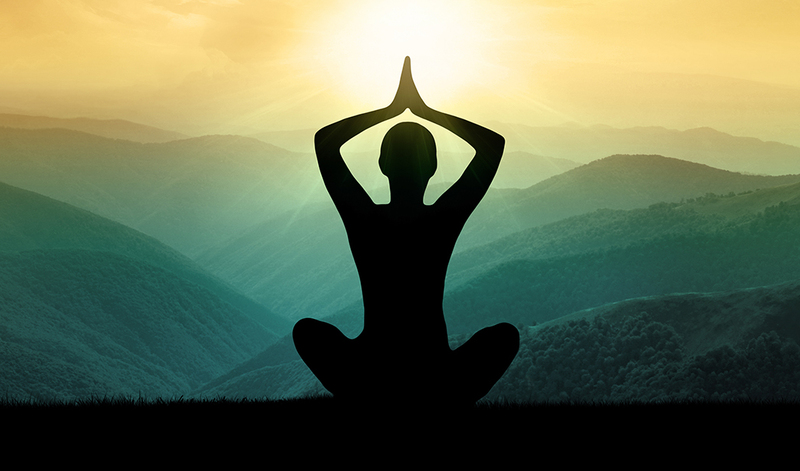 Learn about the local wellness center that's hosting a mindfulness series beginning this February and the unexpected benefits it offers. A local wellness center is hosting an upcoming event that focuses on mindfulness and how it integrates into other facets of life. One of those providers is The Center for Wellness Education, a non-profit organization that offers classes and trainings for adolescents, adults, families, and health professionals that support people’s strengths, learning through the lifespan, positive relationships, and healthy choices with the goal of integrating mind and body while promoting brain health, resilience, and living a fulfilling life. The 4-week class, which will be held on Saturday mornings from 10 am until noon, will give participants an introduction to mindfulness and how they can help incorporate it into their everyday lives. The Center for Wellness Education is located at 11311 Cornell Park Drive, Suite 205, in Cincinnati. To learn more, visit https://www.centerforwellnesseducation.org/.